Experience your own private oceanfront escape at Le Atlantico in world-famous Daytona Beach Shores. 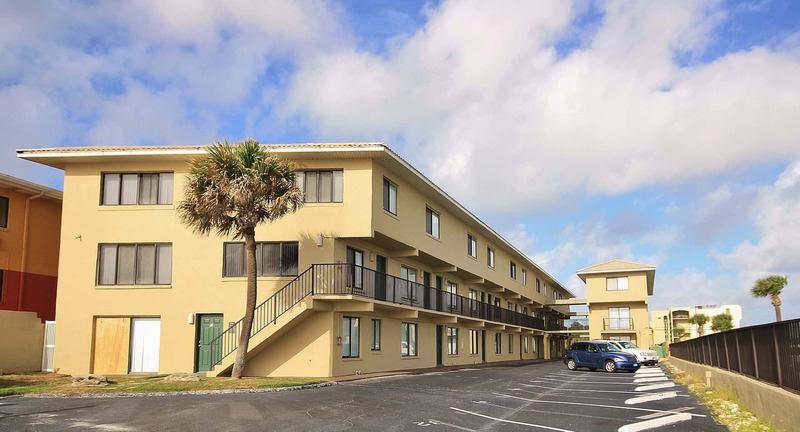 This small complex was built in 1985 and accommodates 23 individual Daytona Beach rentals. The complex is located on the far north side of the world famous Daytona Beach. 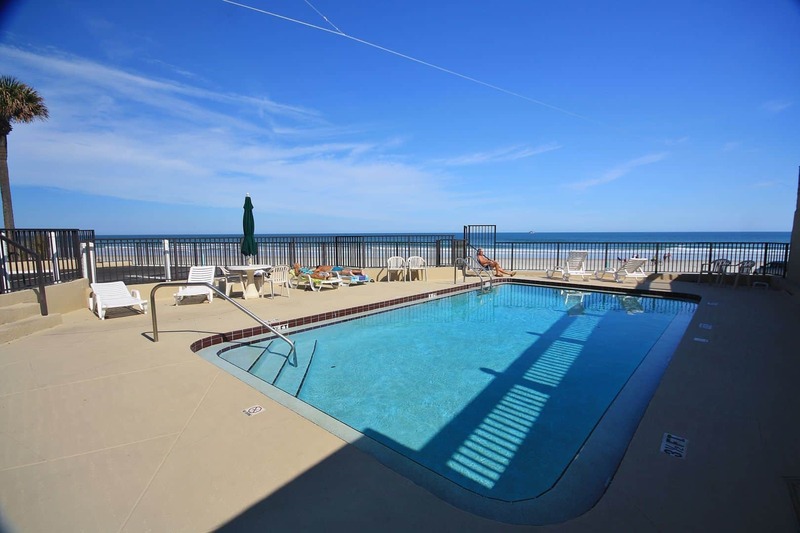 The beach vacation condominium sits directly on the beach off of Atlantic Avenue. It is only about a mile and a half from the Pier (Main Street). Le Atlantico pool sits right on the beach and the deck provides easy access to the ocean. 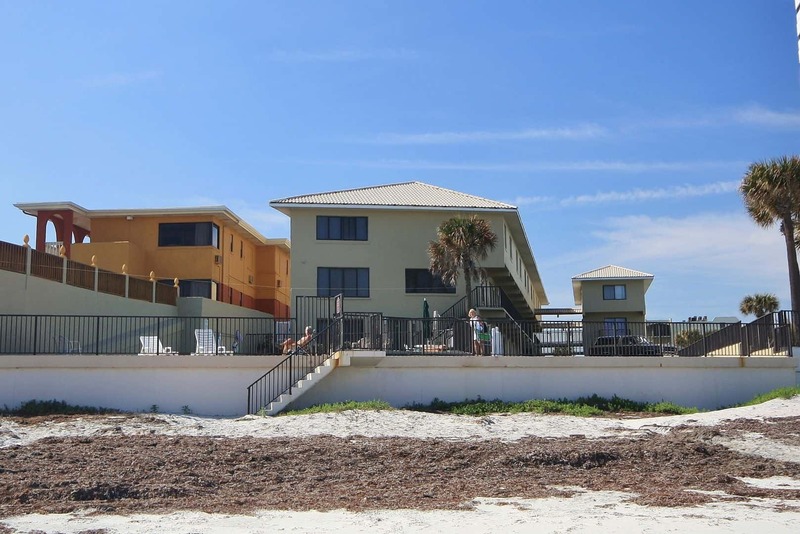 The complex is one of the smaller communities in the area and offers guests a Daytona Beach vacation home-away-from-home right on the water. Unlike many communities this size, Le Atlantico is not a hotel/motel conversion. Le Atlantico is conveniently located on the north side of Daytona Beach. 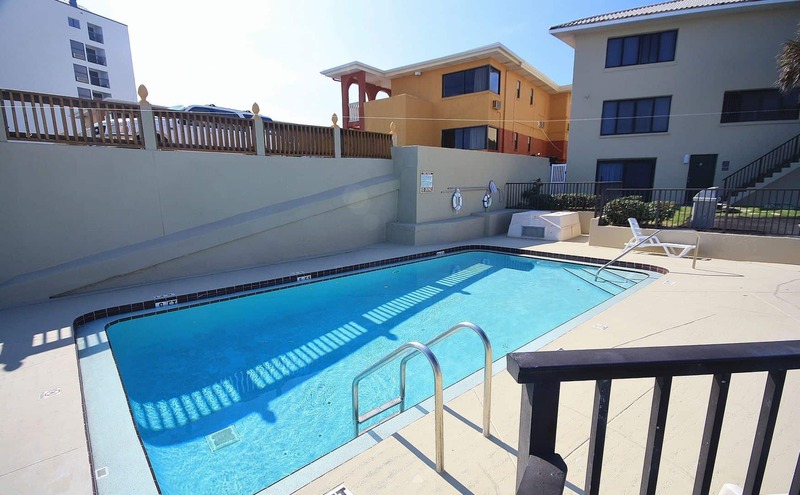 The location provides the best access to all of the excitement of downtown Daytona Beach as well as the boardwalk. Restaurants, groceries, and shopping are convenient. Local restaurants, bars, and entertainment are all nearby, too. We love Bike Week and Race Week guests. Le Atlantico is less than 7 miles from Daytona International Speedway and provides the ideal direct oceanfront spot to unwind after the excitement of these seasonal events. Le Atlantico’s incredible ocean views, convenient location, and oceanside pool make this the perfect spot to stay for your Florida beach vacation. Our inventory is in real time, so if you find a unit that suits your weekly availability – take it! You can book your oceanfront condo online in minutes. Additionally, you can eliminate your anxiety with vacation travel insurance at a great rate. Search the Le Atlantico Condo rentals available now and book your fantastic Daytona Beach condo rental today! Our Florida Vacay Rentals are the best in New Smyrna Beach and Greater Daytona Beach. 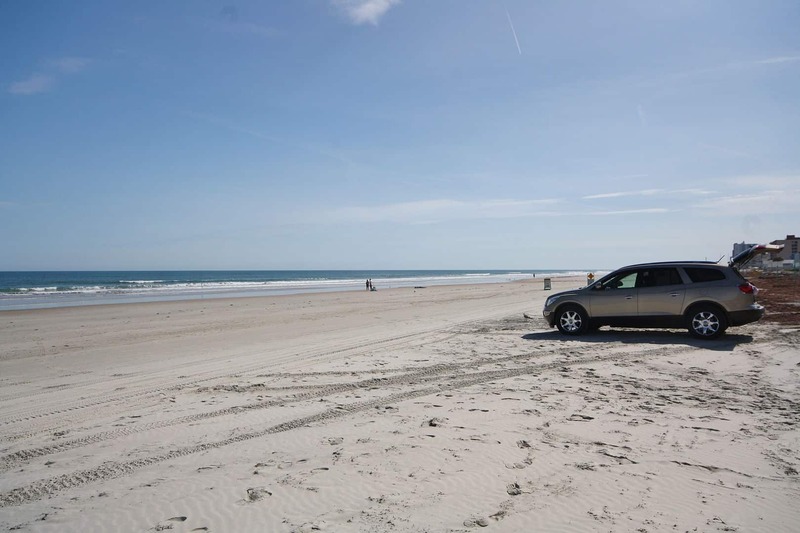 We have over 175 New Smyrna Beach Vacay Rentals for the perfect New Smyrna Beach and Greater Daytona Beach vacation. Looking for great Ocean Properties? Search our site now!